Best Buy Canada is offering SmartCanucks’ readers an exclusive promo code deal. 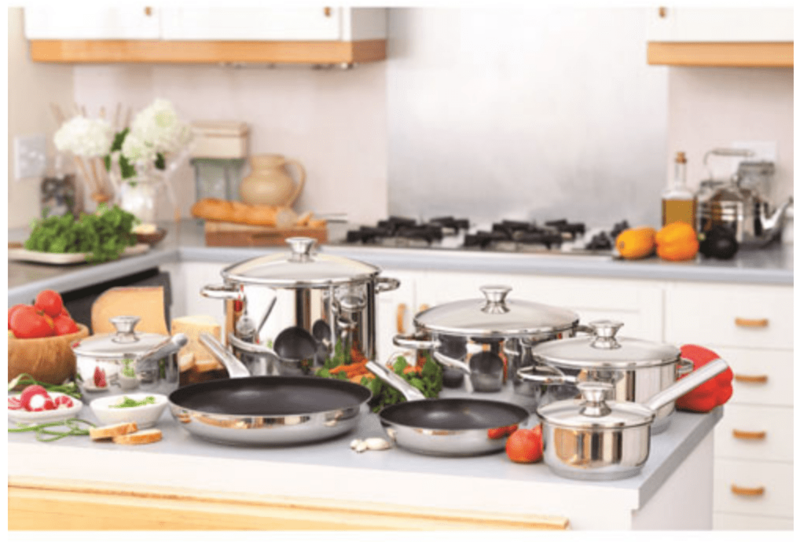 Shop online today and you will save 73% off on a huge collection of cook sets! To get this deal, simply use the exclusive promo code COOKWARE73SC at checkout. This exclusive promo code sale is valid until September 20 2018. Excludes marketplace.